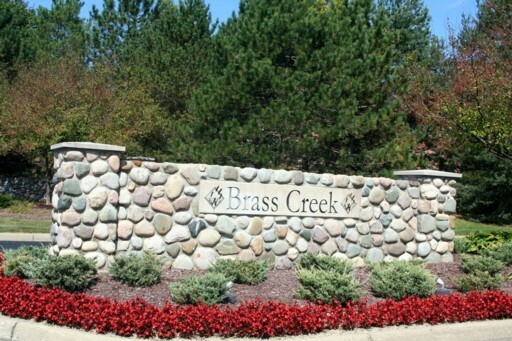 Brass Creek is a Dexter subdivision that is just minutes from the charming downtown, some of the lots back onto 33 acres of protected nature preserve while others have a view of the Huron River Valley, within the neighborhood are common areas, walking trails and ponds. There is currently 1 home listed for sale and so far this year, 4 have sold. $344,900. 7391 Brass Creek Dr., Dexter. 3912 square feet with 5 bedrooms and 2.1 baths. $580,000. 7750 Huron River Dr., Dexter. 3113 sq. ft., + 1000 in finished lower level, 4 bedrooms and 4.1 baths. $450,000. 4831 Oak Hollow Ct., Dexter. 3153 square feet with 4 bedrooms and 3.2 baths. $399,500. 7651 Brass Creek Dr., Dexter. 3446 sq. 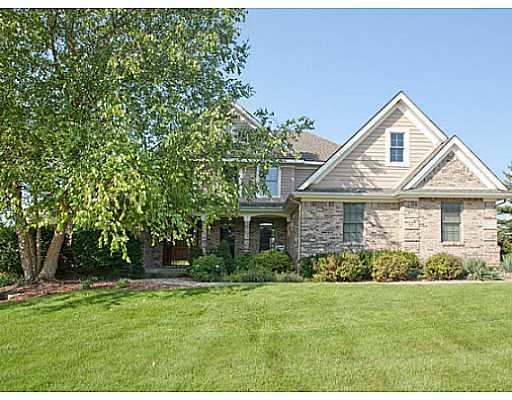 ft., + 1417 in finished lower level, 6 bedrooms and 4.0 baths. $188,500. 7742 Huron River Dr., Dexter. 1024 sq. ft., + 600 in finished lower level, 3 bedrooms and 1.0 baths. Last year at Brass Creek, 3 homes sold with an average sale price of $546,667 and an average sale price per square foot of $174.00. The 4 homes sold this year have as ASP of $404,500, down 26%, and an A$/SF of $157.00, down 10%. To learn more about home values at Brass Creek, contact the real estate specialists with The Bouma Group at (734)761-3060 or email info@bouma.com. View more Dexter neighborhoods here! 2408 square feet, plus 1000 in lower level, 4 bedrooms, and 2.1 baths. Fantastic gourmet kitchen has slate floor, granite counters, sleek maple cabinets, stainless appliances, and an adjoining breakfast nook with a vaulted ceiling. Gorgeous Brazilian cherry wood floors throughout most of the home. Desirable first floor master bedroom suite has private bath with slate flooring and shower, and a luxurious spa tub. Partially finished lower level adds even more living space. To request a private showing or to learn more about 7768 Brass Creek Drive, contact the real estate specialists with The Bouma Group today at 734-761-3060 or email info@bouma.com. View market statistics for the Brass Creek subdivision here! 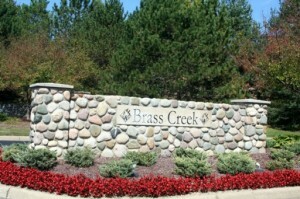 Brass Creek is an upscale subdivision located on the east side of Dexter, right outside of the historic downtown area. There are currently 4 homes listed for sale and so far this year, 3 homes have sold. $479,900. 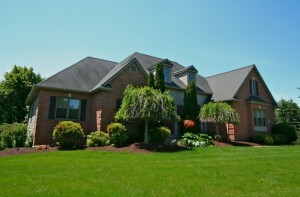 7633 Blue Gentian Ct., Dexter. 3046 square feet with 4 bedrooms and 3 baths. $525,000. 7766 Huron River Dr., Dexter. 3002 sq. ft. +1000 in finished lower level, 4 bedrooms, 3.1 baths. $600,000. 7710 Brass Creek Ct., Dexter. 3508 sq. ft. +1721 in finished lower level, 5 bedrooms, 4.1 baths. For more information, or to request a private showing for 7718 Brass Creek Court, contact the Dexter Real Estate specialists with The Bouma Group today at 734-761-3060 or info@bouma.com. Thinking of purchasing a new home? Read about our Home Buyer Services here! To find out more about our new listing at 7645 Blue Gentian, contact the Dexter Real Estate specialists with The Bouma Group at 734-761-3060 or info@bouma.com. The market has shifted and homes are selling quickly – don’t wait to request your private showing today! To learn more about 7656 Beebalm Court, or home values at Brass Creek Subdivision, give us a call at The Bouma Group at 734-761-3060 or email us at info@bouma.com today! To schedule a private showing for 7645 Blue Gentian Ct., or to lean more about home values at Brass Creek subdivision, contact the Dexter Real Estate experts at The Bouma Group at 734-761-3060 or info@bouma.com.View our other Brass Creek listings here! To request your private showing for 4714 Oak Hollow, or to find out more about this Brass Creek home, contact the Dexter Real Estate experts at The Bouma Group at info@bouma.com or call us at 734-761-3060. 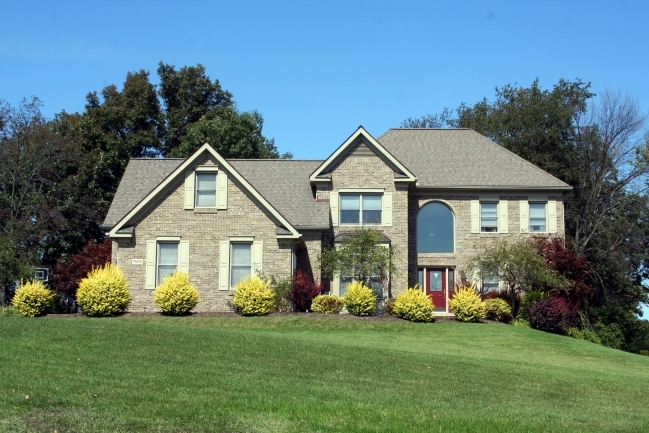 Brass Creek Subdivision is a sought after Dexter neighborhood of upscale homes. The terrain is rolling and allows for many homes to have daylight and walk-out lower levels. 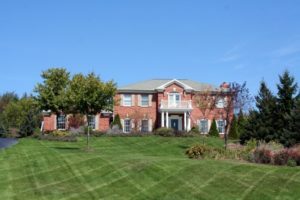 There are currently 0 homes for sale and so far this year, 2 homes have sold. $320,000. 3242 sq. ft. +771 in finished lower level, 5 bedrooms and 3.2 baths. $375,000. 3132 sq. 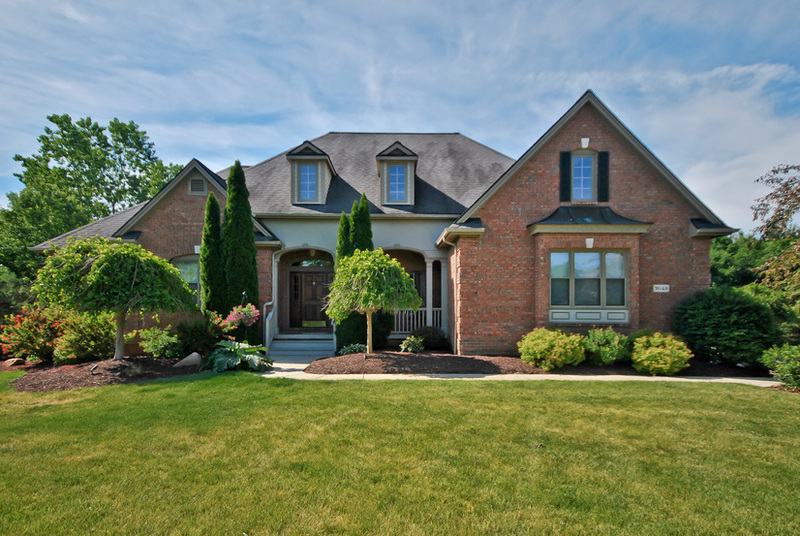 ft. +1700 in finished lower level, 5 bedrooms and 4.1 baths. Last year at Brass Creek, 3 homes sold with an average sold price of $431,000 and average price per square foot $117.06. To learn more about Brass Creek home values or the nearby Huron Farms, North Meadows or Walsh Farms subdivisions, contact the Dexter Real Estate specialists at The Bouma Group at 734-761-3060 or info@bouma.com. Visit our Ann Arbor Subdivision Hotline for floor plans, by-laws, photos and more for Washtenaw County communities! Brass Creek Subdivision is a beautiful community located just minutes from downtown Dexter. There are currently 3 homes listed for sale at Brass Creek, with 2 homes under contract. No homes have sold so far this year. $379,900. 3324 square feet with 4 bedrooms and 2.1 baths. $206,700. 2253 square feet +1345 in the finished lower level, 4 bedrooms and 2.1 baths. This home is a foreclosure. $355,000. 3242 square feet +711 in the finished lower level, 5 bedrooms and 3.2 baths.